Football fields equipped with world class facilities, tennis courts for both amateurs and professionals, sports centres with experienced trainers, and more ... Get ready for a fitter body, thanks to the sports facilities at the Maxx Royal Belek Golf Resort. Tune Sport Academy, where award-winning trainers prepare a tailored-for-you sports calendar, and world-class equipment and special programs work for you – and a more fit body. The sports centre, offering an Aqua GYM facility, offers a unique sports experience with programs customised to your body type. Montgomerie Maxx Royal, one of the Mediterranean coast’s most ambitious golf complexes, draws attention with a field design carrying the signature of legendary golfer Colin Montgomerie. The golf centre, home to some of the world's most exclusive tournaments, offers a unique golf experience throughout the day with last nine holes specially lit! Stay toned while you experience an unforgettable holiday at the Maxx Royal Belek Golf Resort, offering world-class football fields, tennis courts, water sports - and more! The Maxx Royal Belek Golf Resort hosts camp organizations for the prestigious soccer teams from around the world: Two professional 110 x 68 m football fields, plus a drainage and irrigation system designed and built according to FIFA standards. The Maxx Royal courts - built according to international tennis federation (ITF) standards – await our special guests. The Professional Tennis Academy offers amateur and professional tennis players an unforgettable experience, with individual and group training, cardio tennis, special lessons for children, training matches with tennis instructors, and trial matches. 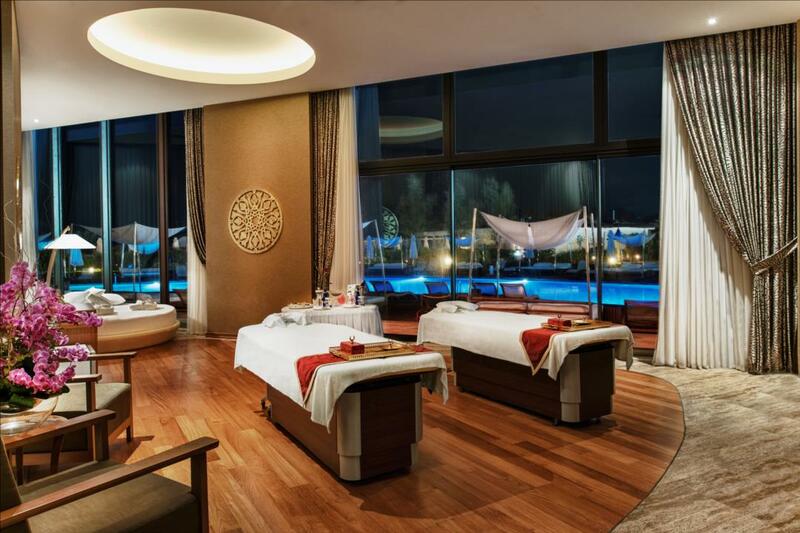 Aven Royal Spa's expert therapists provide a wide range of massages and treatments for athletes. Footballers preparing for the pre-league camp and professional tennis players seeking relaxation after their tennis training are invited to renew their energy with a unique treatment at Aven Royal Spa. 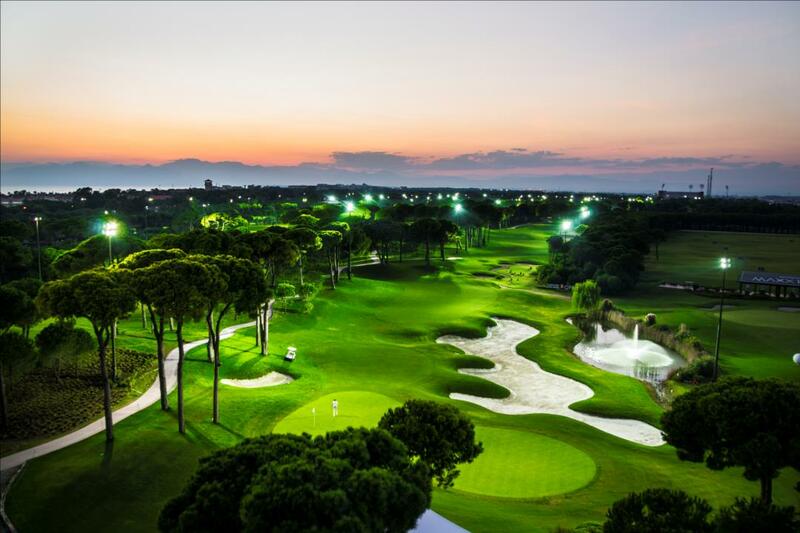 Be entertained - and enjoy fitness - with special group lessons at the Maxx Royal Belek Golf Resort! Modern dance, Pilates, yoga, and many more await you at Tune Sports Academy for an awesome body workout.